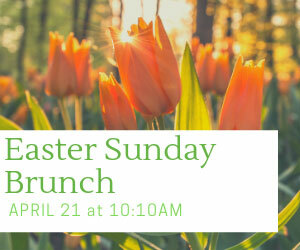 You are invited to join us for a delicious spread as we celebrate Easter Sunday. Come enjoy a hot cup of coffee, delicious food, and some wonderful people. Please let us know what special Creekwood brunch item you would like to bring to share by clicking here.